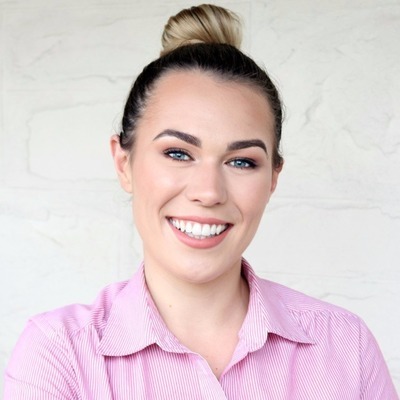 Emily Hutchinson works for the team at Elders Victor Harbor located at 11 – 13 Victoria Street , Victor Harbor SA 5211. Emily has recently sold 1 property, and currently has 18 listings for sale. Emily's current listings and recent sales can be viewed below.